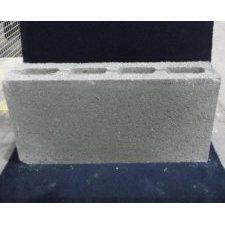 Whether you're looking for standard concrete building blocks, high-density, light-weight or thermalite breezeblocks you will find we offer a block to meet your specification. 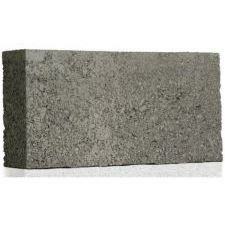 Buildbase supplies a range of concrete blocks from leading manufacturers across the UK including Lignacite, Tarmac, Cemex, Thermalite, Forterra, Plasmor and Armstrong. 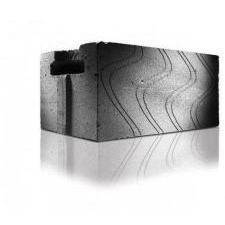 We offer a comprehensive selection of blocks in varying sizes and densities as well as thermal blocks, trench blocks and cellular blocks. 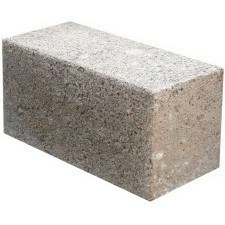 Many of our concrete blocks are only available at certain branches, for the best result select a branch first. 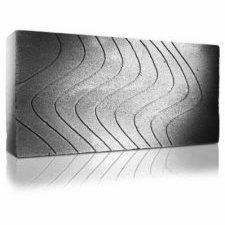 Find your local concrete block stockist if you can't find the product you're looking for.